The Simply Baby package is just that, a session entirely just of baby. All of the focus on your little one. -high resolution images via digital download with print releases. For all of my sessions, I supply the props for my clients to use and choose from. I do require a $100 booking retainer to be paid at the time of booking (it’s deducted from the session price) with the remaining balance due at the time of the session. What I do is once you book, I put you on my schedule on your due date. 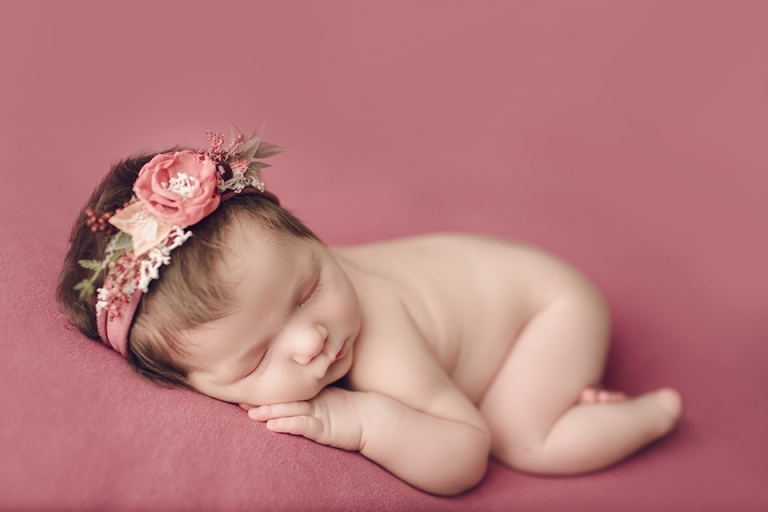 Once baby is born, you contact me as soon as you are able and we schedule the actual date and time for the session. 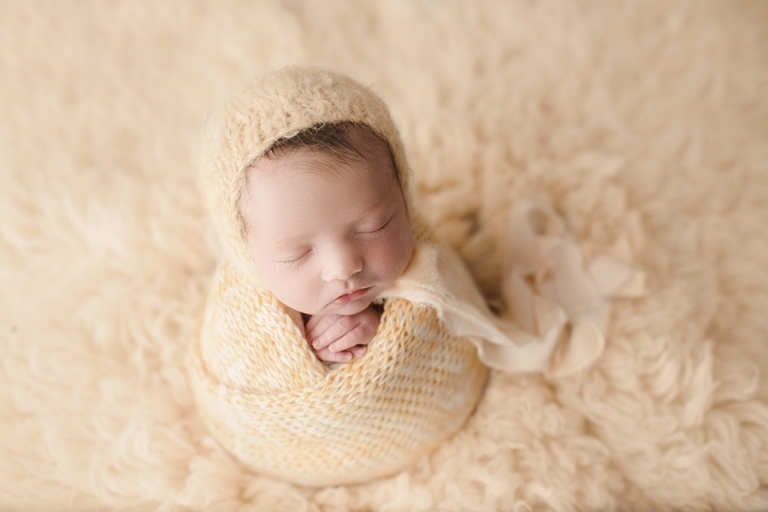 Newborn sessions are done between 6-14 days old, so the sooner you let me know when baby is born, the better. If something happens and the baby has to spend some time in the NICU, we can work around that. To book, I will send you my client info/session contract to fill out. At the end of it you will be prompted to pay the booking retainer. If you have any questions or would like to book, let me know and we’ll get you set up!